A new low-cost business advisory service is set to transform the way small businesses operate. Sidekick combines the convenience of cloud-based accounting with the reassurance of experienced financial professionals on hand to help with bespoke advice and readily-available person-to-person expert help. The aim is to free up business owners from time-consuming, stressful, non-value-adding tasks. Launched by a team with over 25 years’ experience of advising small business owners, Sidekick offers an online solution for recording expenses, sending invoices and everyday business admin, backed up by an app that gives an up to date, real-time overview of a company’s business finances. Sidekick is available at a low cost monthly fee with no tie-ins or exit fees. 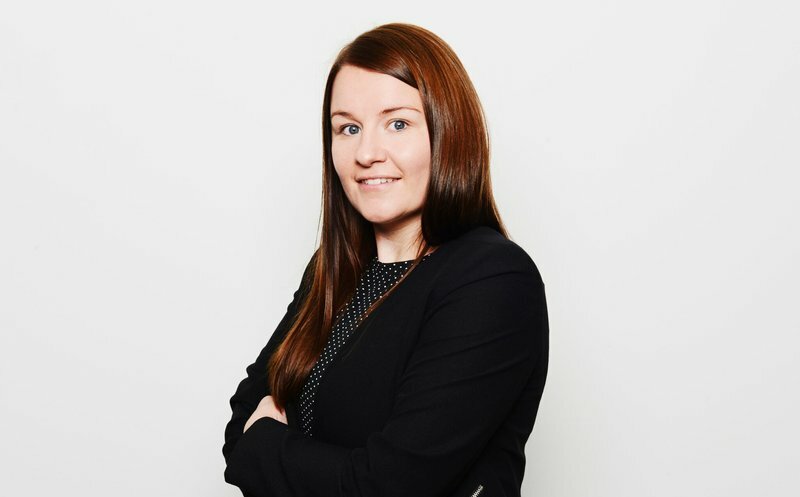 “Small business owners should be able to focus on what they do best, knowing that we have everything taken care of in relation to their business accounts,” said Sidekick’s Partner, Becci Wilson. “Collecting receipts, building spreadsheets and trying to understand tax are, for many small business owners, a real distraction from running and growing their business. “Our many years working with and supporting small businesses across a wide range of sectors convinced us there was a better way to get things done. Sidekick can help small businesses with everything from initial set up and registration through to self-assessment and end of year accounts. The service is ideal a variety of small businesses including freelancers and contractors, network marketers, private landlords, tradespeople, and hair and beauty professionals. To find out more, visit www.yoursidekick.co.uk, call 0808 164 3000 or email support@yoursidekick.co.uk.